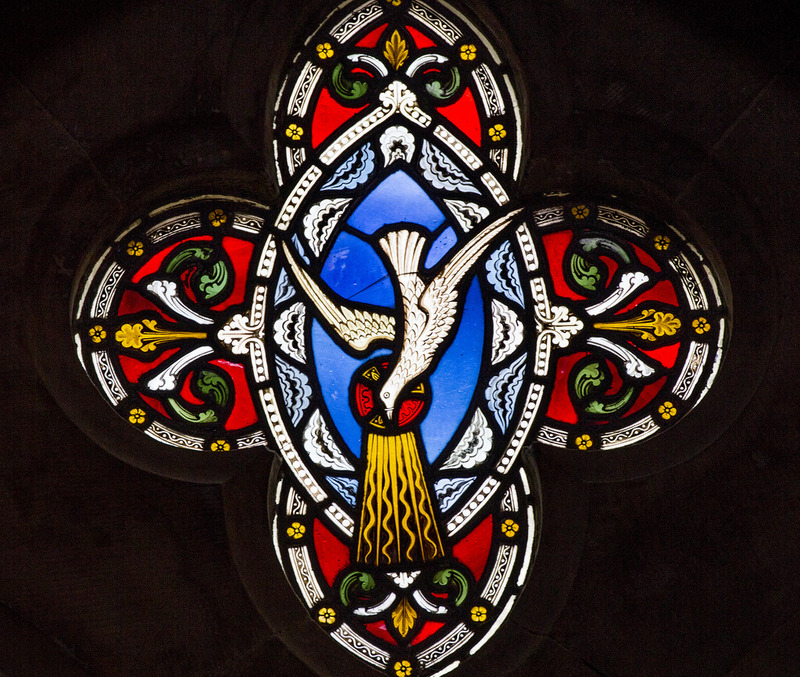 Pentecost is the festival in the life of the church when we recount the historical event of the Spirit of God coming down to give voice and hearing to his people — pouring out his spirit in a flame upon them. It has often been said that every saint had a past and every sinner has a future. Call upon the name of the Lord — and may the dry bones of your life be given new life and a new beginning. If you took this chance — this weird out of the blue chance — how might your life change if you merely dared to hope and called on the name of the Lord? This entry was posted in Church, Heaven and tagged God, Heaven, Liturgy, Pentecost, Prayer, Worship. Bookmark the permalink.